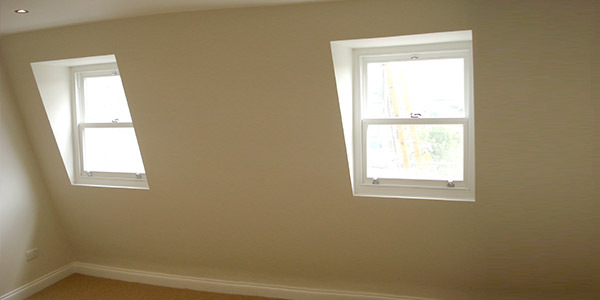 range of home improvement and maintenance services. With over thirty years of combined experience in residential renovation design and renovation plans delivered to this day. 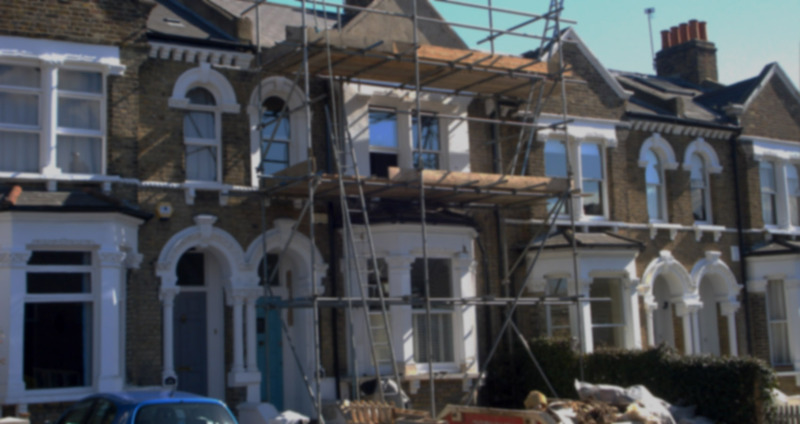 Whether is a porch, balcony or a complete house extension, we've got you covered. 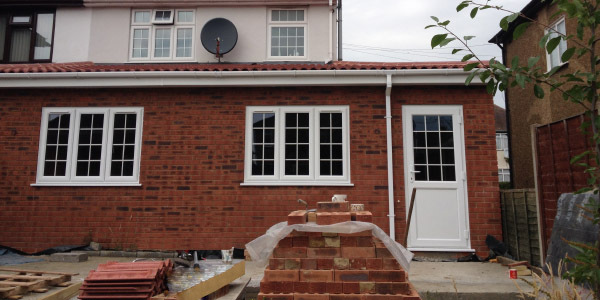 Our skilled team are experts at bricklaying. 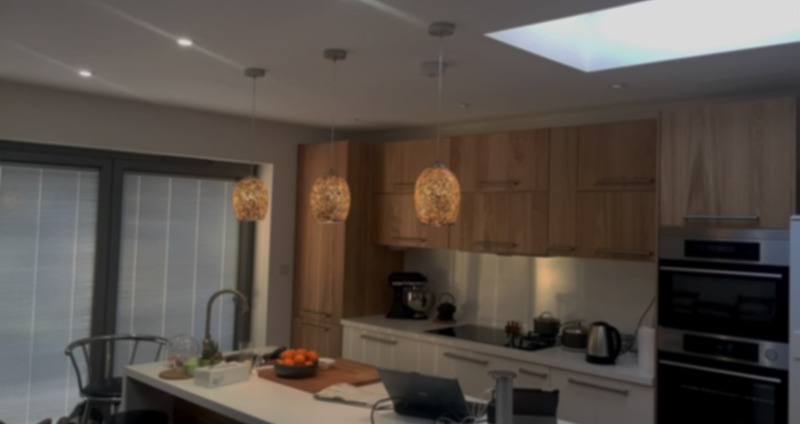 Homeowners can have confidence in their choice when applying for a Loft Conversion, from an extra bedroom, to a bathroom or even a kitchen. Plumbing and heating can be a nightmare when not done properly. BDU are specialists in the area so look no further for the best professional services. Sometimes you have to start from scratch. We are here to help you from the ground up. Our experts can provide proactive support for all construction projects. Boiler not working correctly? Have you got a plumbing problem? 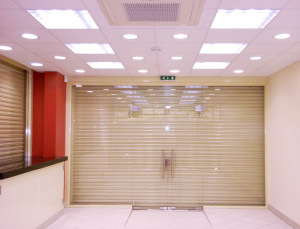 Contact BDU Building Services for assistance or to arrange a maintenance plan that suits your needs. This certifies that our gas engineers are qualified. Gas Safe Register work to improve and maintain gas safety to the highest standards. Our registration number is 552071. 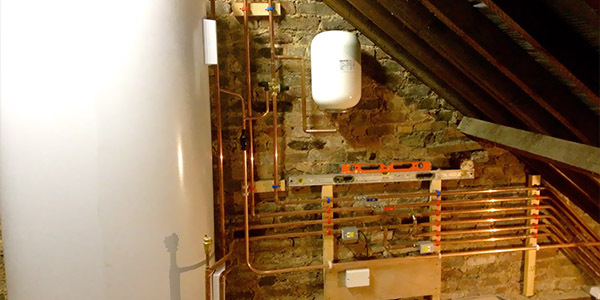 We are very familiar with Vaillant systems and fully qualified to install and maintain them in a high-quality, cost-effective standard. 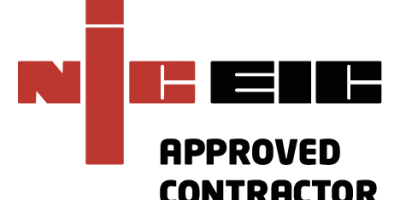 NIC EIC qualification assesses and certifies services for contractors working across the building services sectors. Proving electricians, renewable energy installers, plumbers and gas and heating engineers are up to the job. 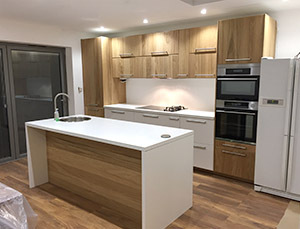 We operate an experienced team of qualified and accredited builders with particular expertise in central heating and bathroom suite installations, as well as general plumbing maintenance and repairs. 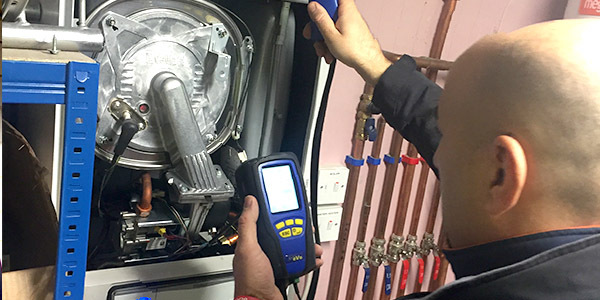 Our gas engineers are Gas Safe registered to perform the full range of gas boiler servicing, installations and safety inspections. 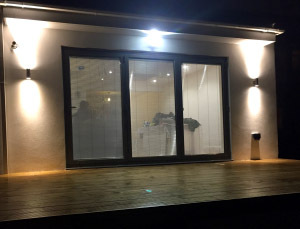 In addition, we also undertake building projects of all sizes, ranging from extensions and conversions to renovations and maintenance. As a family run business, we understand just how important every job is, no matter the size. 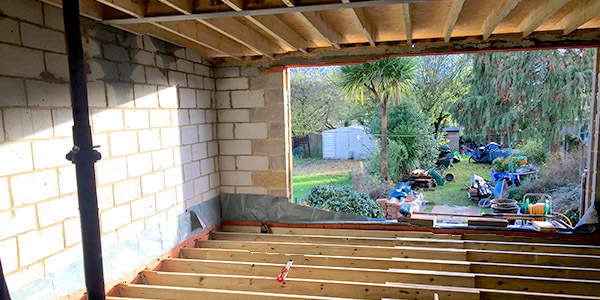 We provide a flexible and responsive service with free estimates and are always happy to discuss and advise on jobs to ensure work is carried out exactly as requested and to the highest standards of quality and workmanship. All our work come with a minimum 1 year guarantee. Very friendly, hard-working, quick yet very reliable. I was very happy with the quality of the completed work and the pricing. Highly recommended. Nick and his team worked to a very high level. They worked around us to provide a great service. 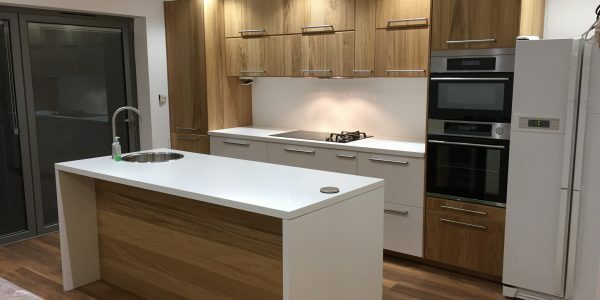 We were extremely pleased that they cleared away every evening before they left and were very conscientious about minimising mess that was generated as the work was undertaken. The workmanship was great and his team worked hard. We would have no problems in putting these guys forward as the builders we would use, and will be using them again. We are happy with the work done by Nick and his team. From the beginning until the end of our work Nick and his team were very helpful and flexible with planning the layout. Nick is extremely cheerful and energetic which helped us reduce the stress associated with such work. I would definitely recommend BDU to anyone.